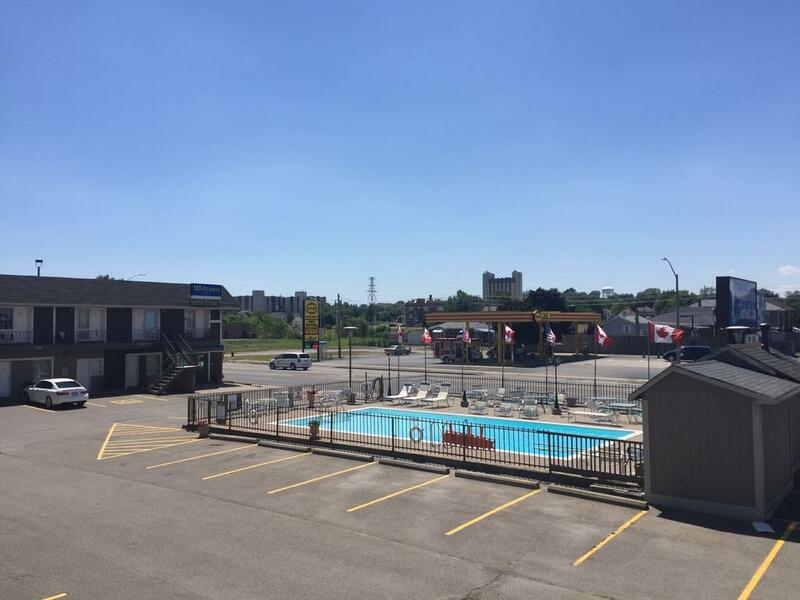 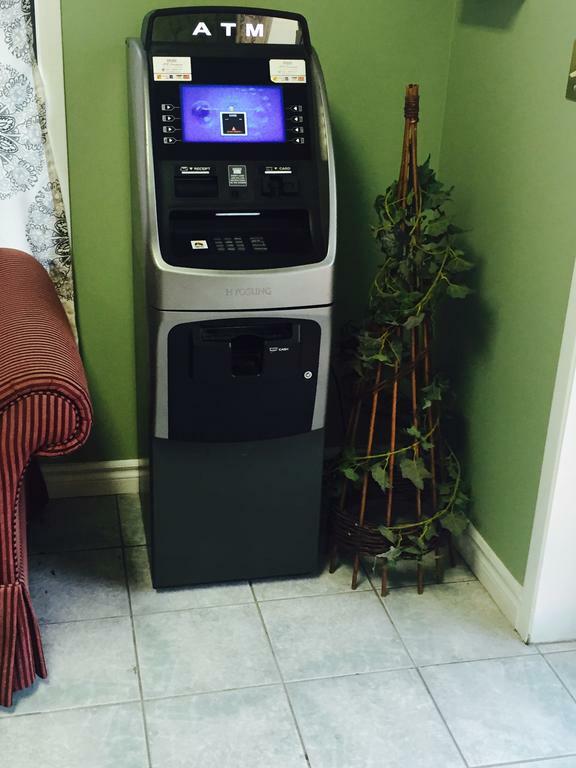 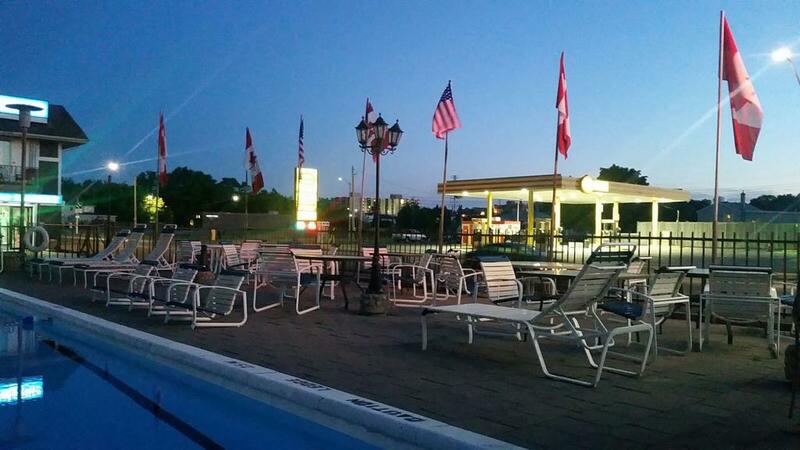 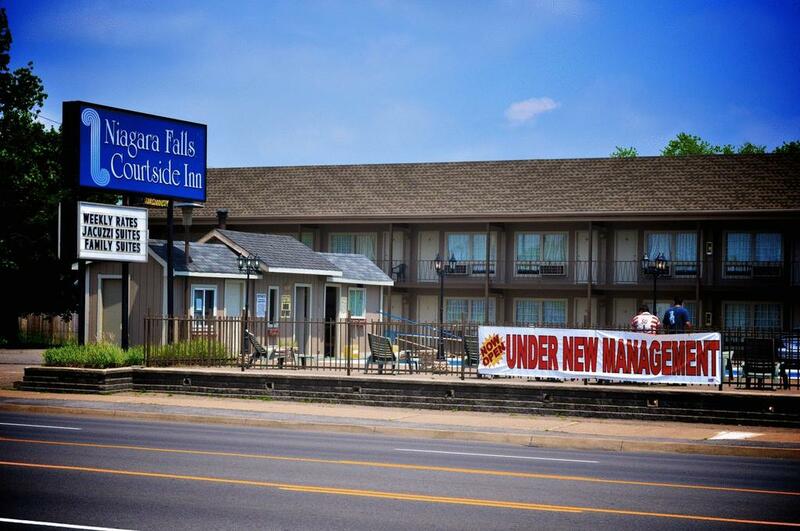 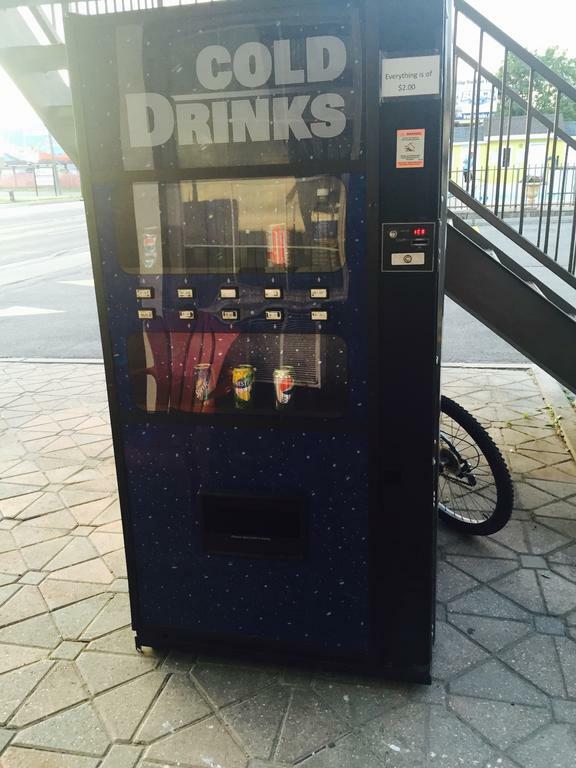 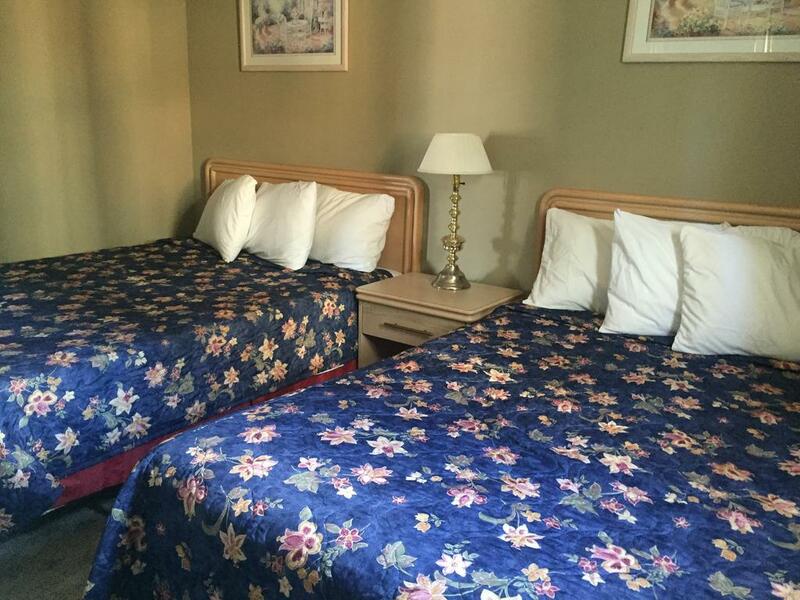 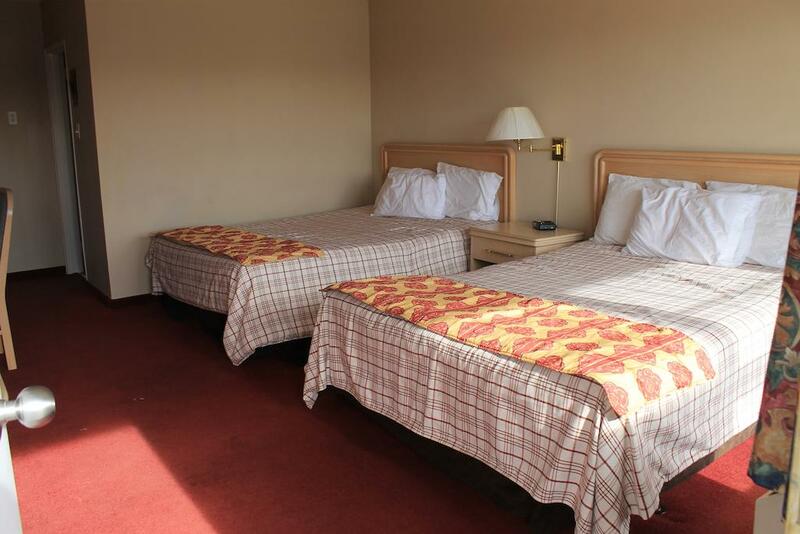 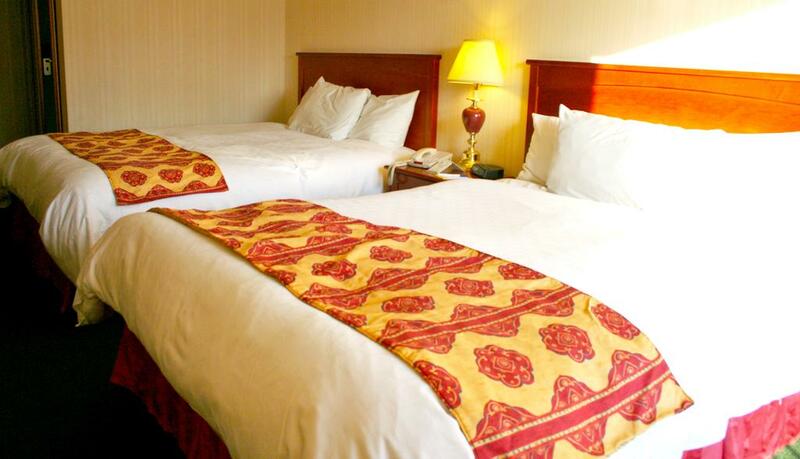 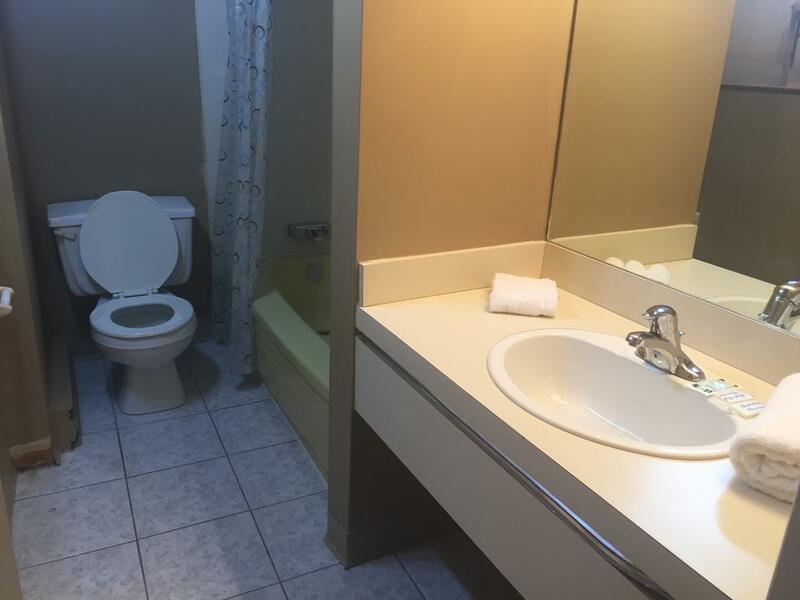 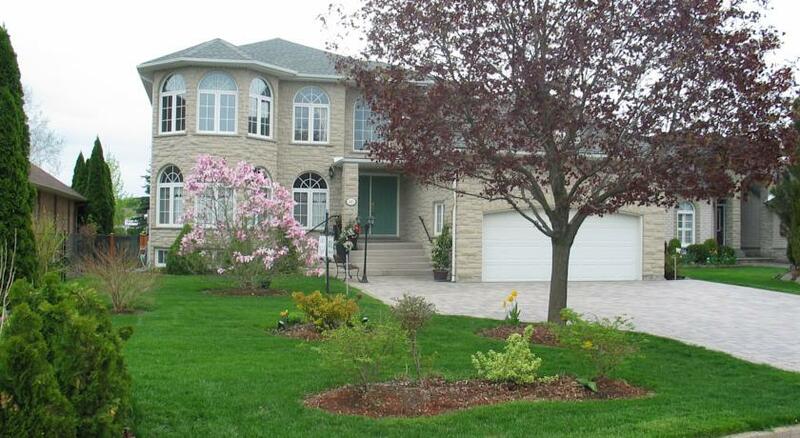 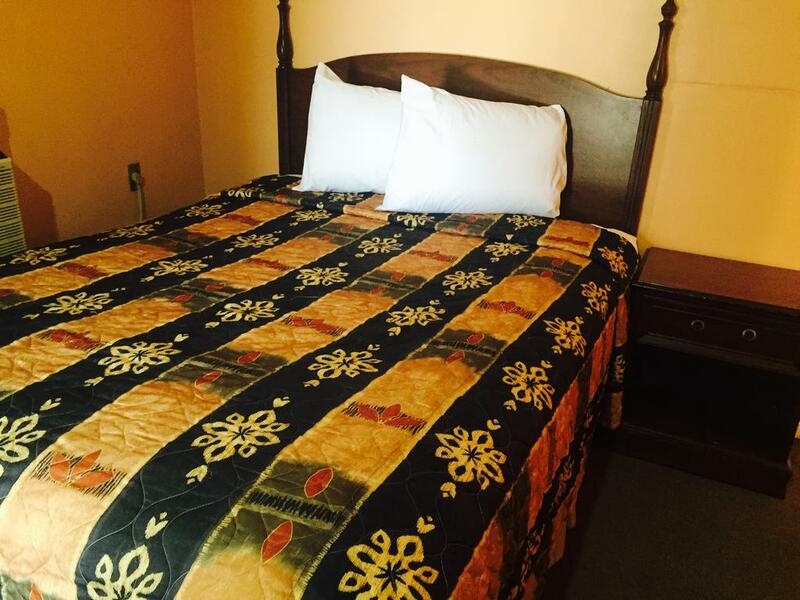 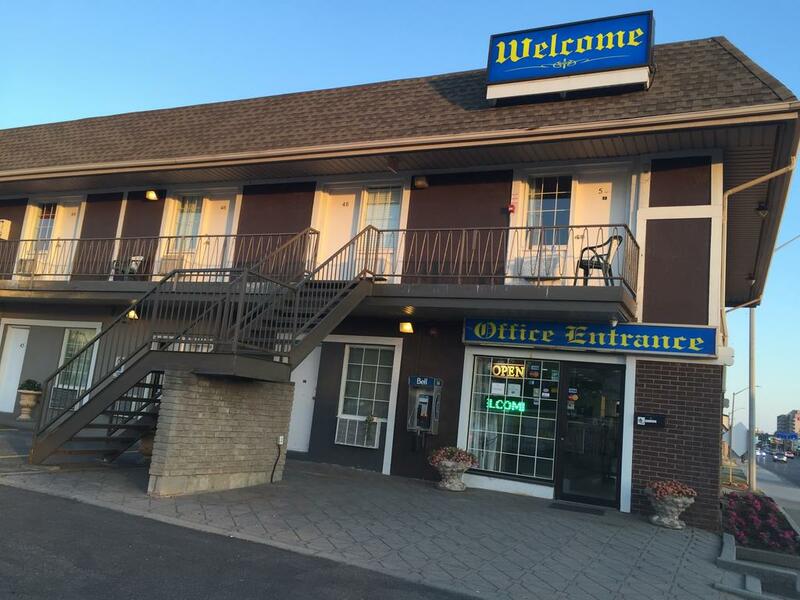 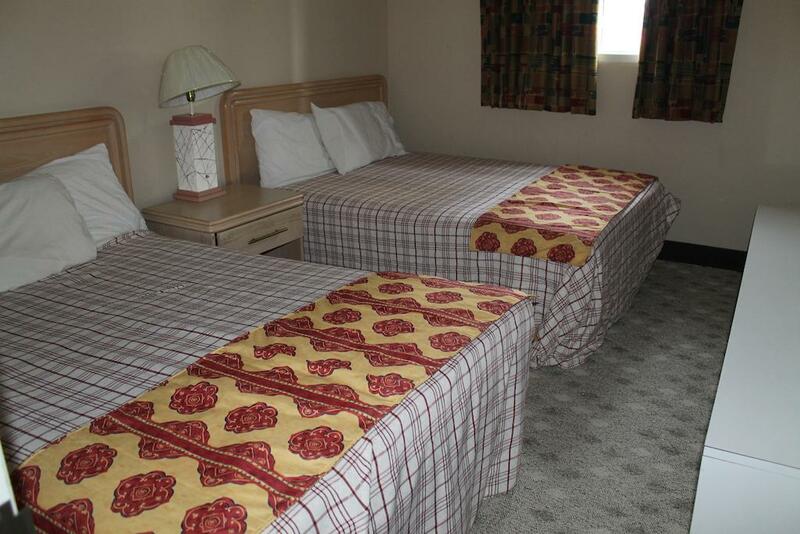 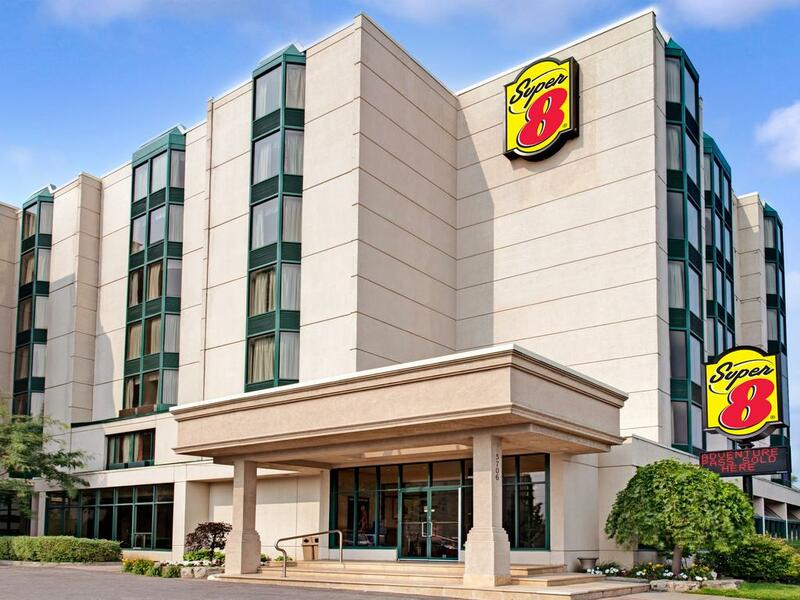 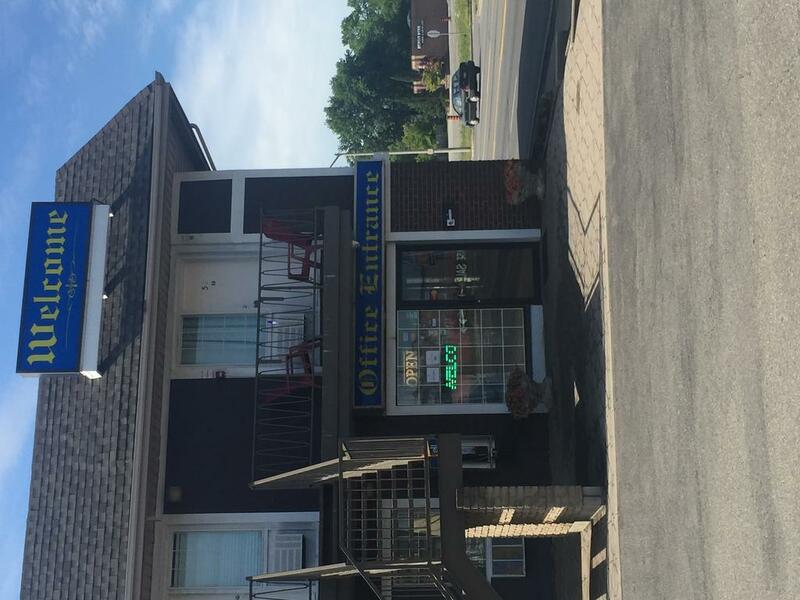 In Niagra Falls, this Courtside Inn is less than a kilometer from the Clifton Hill promenade. 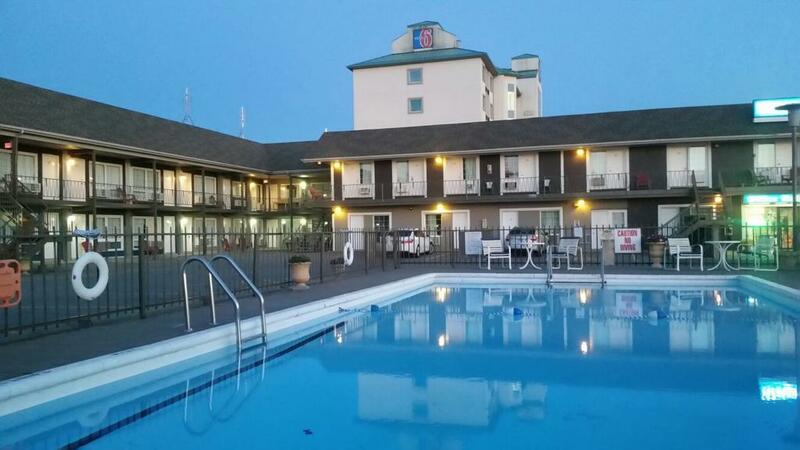 It has an outdoor pool and features spacious guest rooms with cable TV and free Wi-Fi. 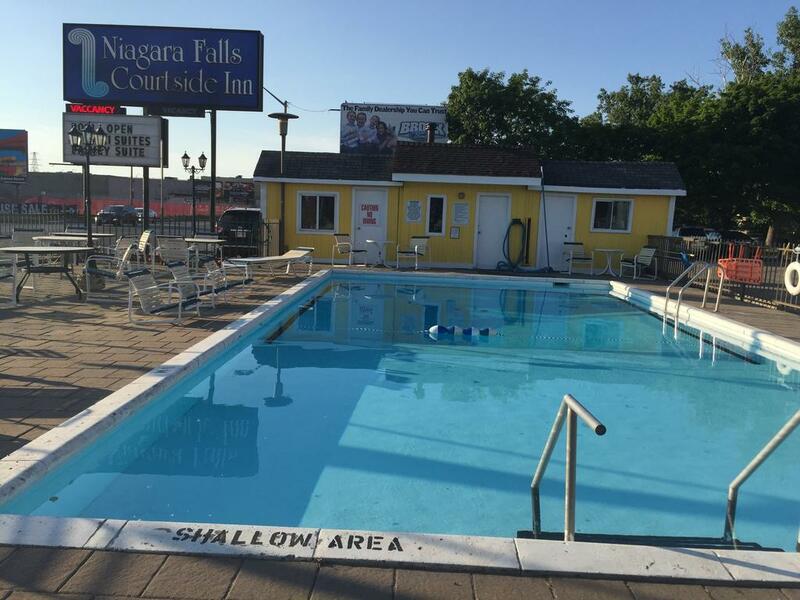 Rooms at the Niagara Falls Courtside Inn have air conditioning and a work desk. 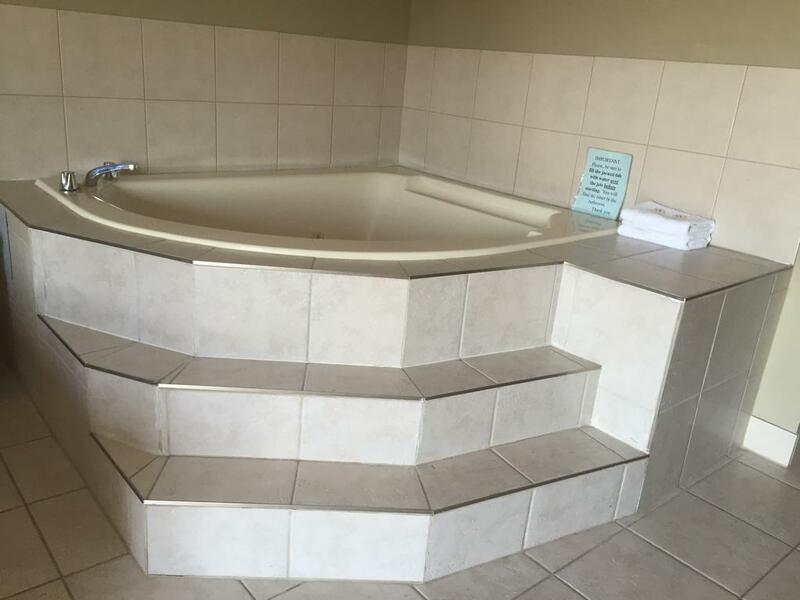 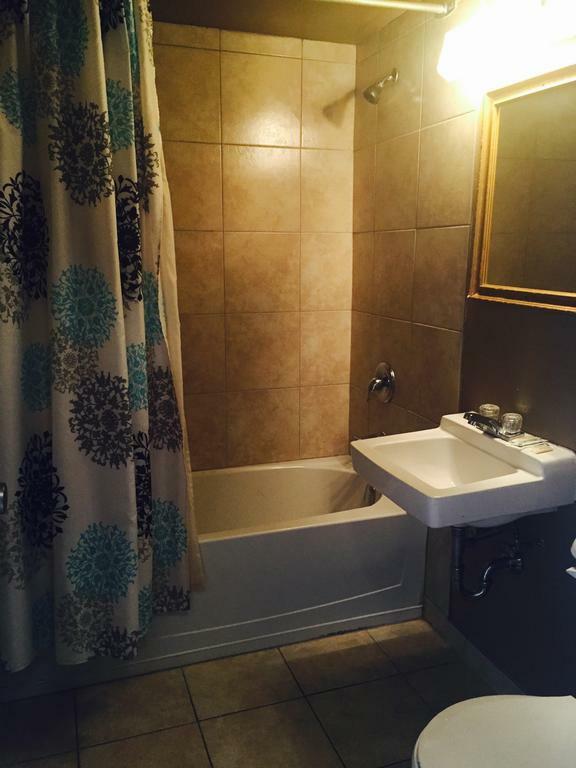 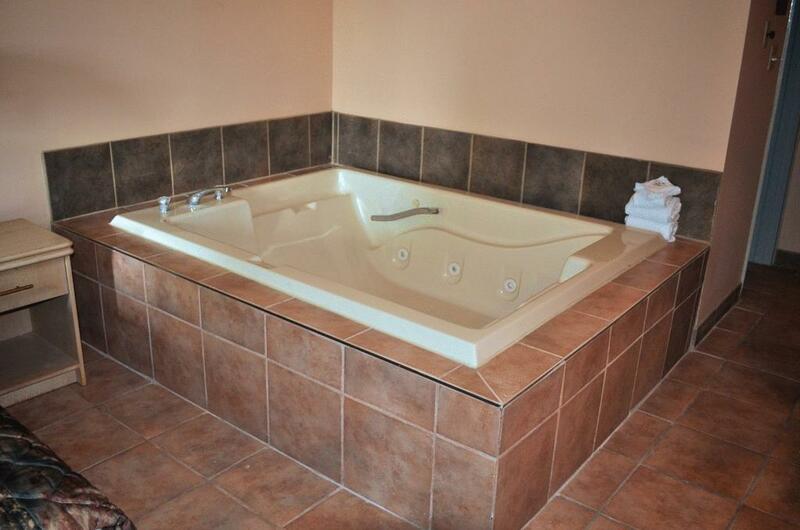 Some feature an in-room spa tub. 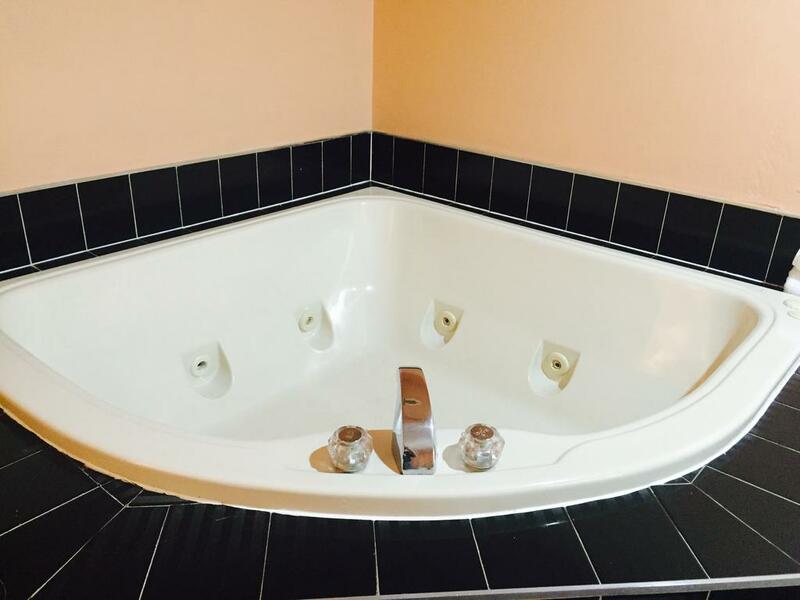 VCRs and hairdryers are available upon request. 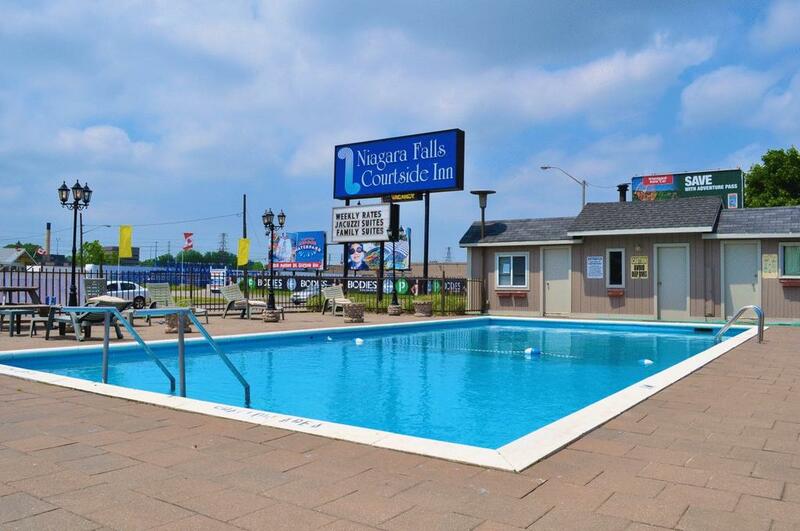 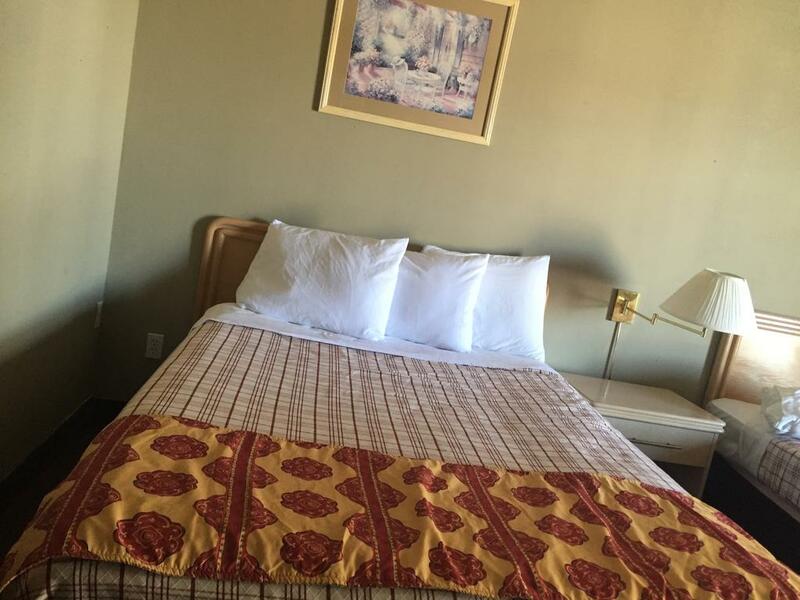 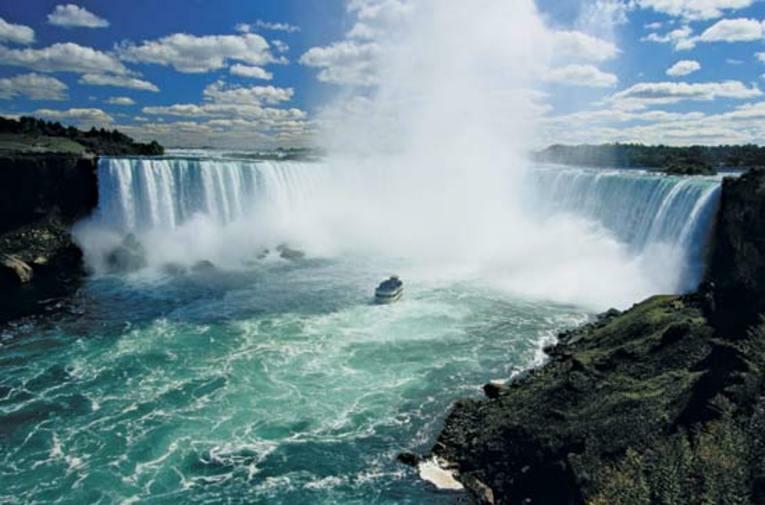 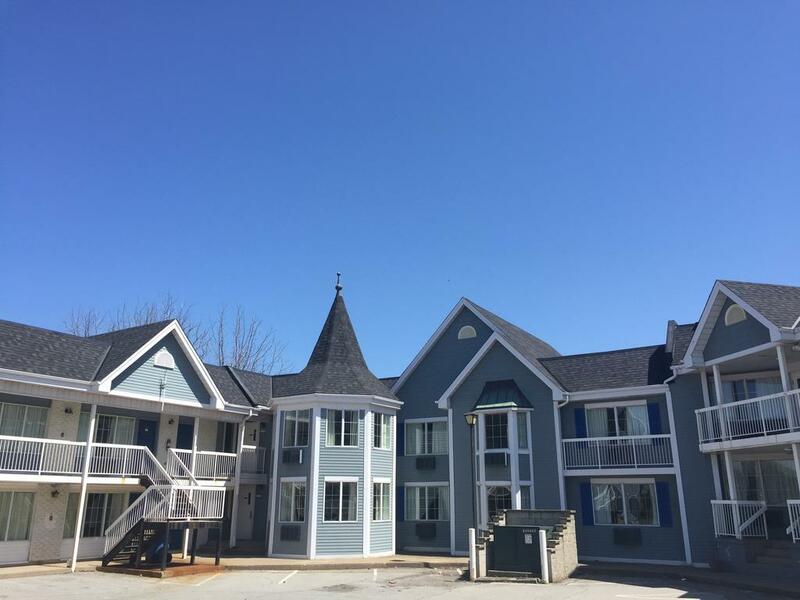 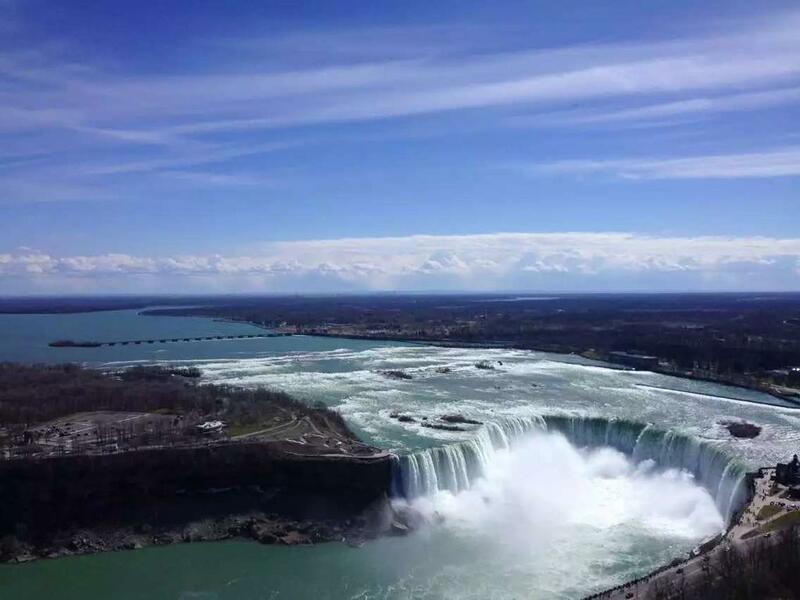 Niagara Falls Courtside Inn is 2.4 km from Casino Niagara and is a 3-minute drive from Rainbow Bridge and Ripley’s Believe It Or Not Museum.